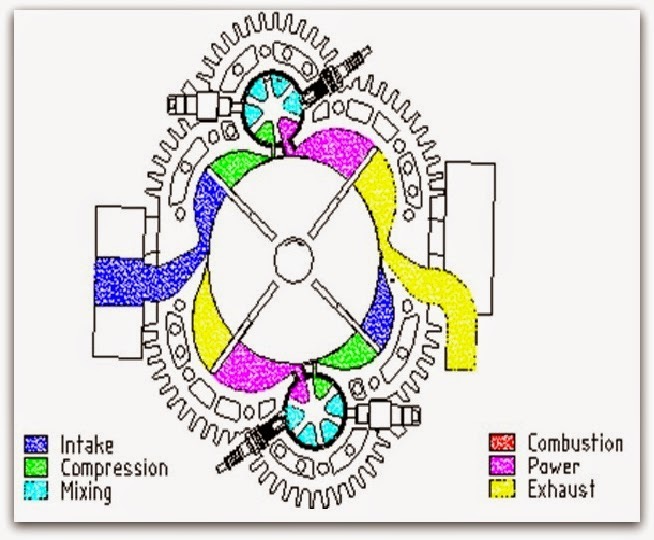 Compared to conventional piston engines, operated on four phases, the Green engine is an actual six phase internal combustion engine with much higher expansion ratio. Thus it has six independent or separate working processes: intake, compression, mixing, combustion, power and exhaust, resulting in the high air charge rate. Satisfactory air-fuel mixing, complete burning, high combustion efficiency and full expansion. 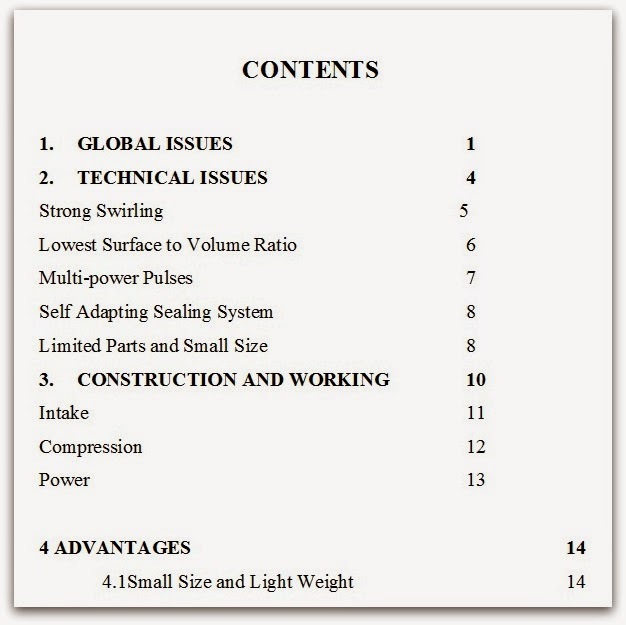 The most important characteristic is the expansion ratio being much bigger than the compression ratio. Also, the other main features are the revolutionary innovations of the sequential variable compression ratio, constant volume combustion and self-adapting sealing system. Therefore, an engine having extremely high thermal efficiency, near-zero emissions, quietness, light and small, lower cost with capability of burning of various fuels has come into being. Since the independent air-fuel mixing phase is having enough time for mixing air and fuel under strong swirling and hot situation, the engine is capable to burn any liquid or gas fuels without modifications. An ideal air-fuel mixture could delete CO emission. Also centrifugal effect coming from both strong swirling and rotation of the burner makes the air-fuel mixture more dense near the spark plug. It benefits to cold starting and managing lean-burning. Burst out under small amount of mixtures, free of vibrations, and high expansion ratio make the Green engine much quieter. It is really environment-friendly. Green engine vehicles could transport troops on the battlefield of the future, and could serve as a vital source of auxiliary power in combat. This is because these engines are quiet, flexible and operate at low temperature, making them ideal for use in “stealth” vehicles. Because many great innovations are being employed in the engine design such as: direct air intake, sequential variable compression ratio, super mixing process, constant volume combustion, controllable combustion time, high working temperature of the burner, high expansion ratio and self adapting sealing system etc., the thermal efficiency of the engine could be potentially as high as 65 %, even more if water add-in technology is to be considered.